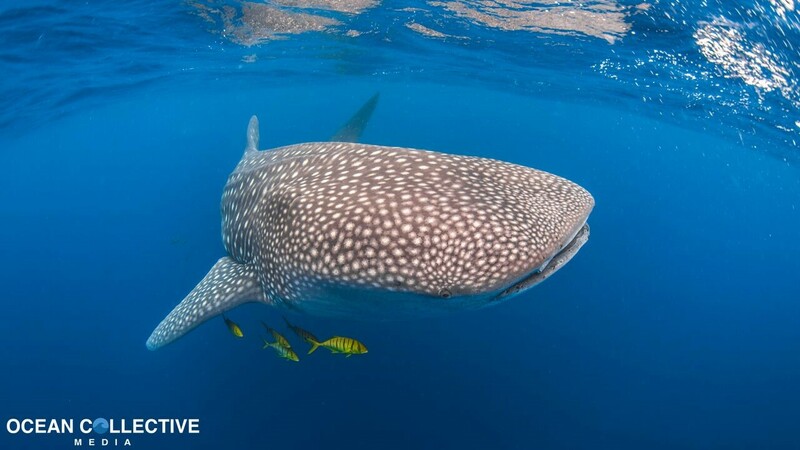 Coral Bay's most adventurous tour with a great opportunity to swim with whale sharks! This full day tour of exploring the inner and outer areas of the Ningaloo Reef may include chance encounters with whale sharks, humpback whales, manta rays, dolphins, dugongs, sharks, turtles, lots of fish and possibly so much more! 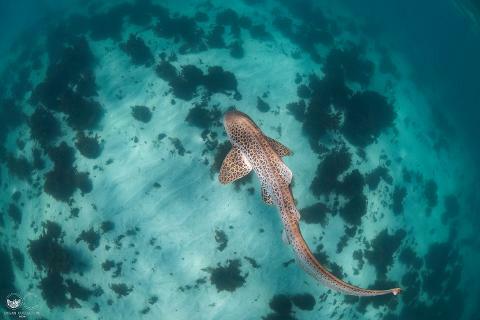 We endveavour to show you the best of the Ningaloo Reef. With the help of our spotter plane, our skipper and pilot work together to find all the marine creatures out on the reef. This tour includes morning tea, a full lunch buffet, snacks in the afternoon and hot coffee, tea and milo on board all day. All snorkel equipment is included - Mask, snorkel, fins and a WETSUIT! Our highly trained crew including instructors, divemasters, marine biologists and rescue divers ensure the highest level of safety as well as create a welcoming environment for all passengers and level of swimming abilities. 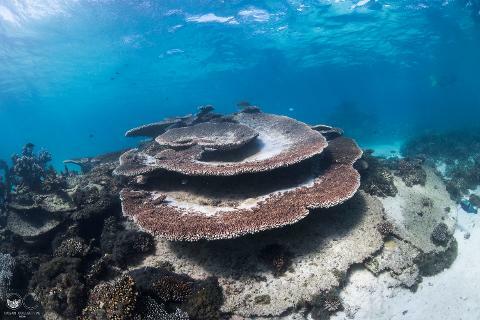 We guarantee a beautiful snorkel at one of our favorite spots on the reef and the rest of the day is dictated by the amazing wildlife we may find!